The Powerscreen Trakpactor Range covers the bases with impactors medium to large. All of our impactors come with self-recirculating screen boxes as an option. Impactors are ideal in asphalt recycling. 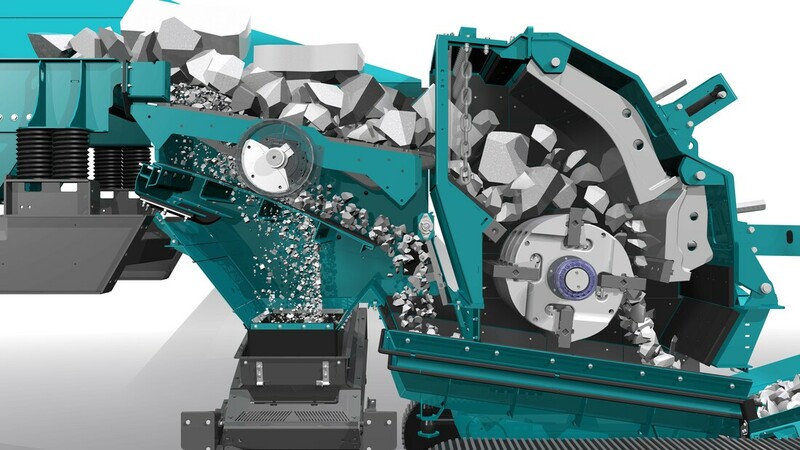 They are also suited for concrete recycling both as a primary and secondary crusher. Other applications would include softer natural stone types. 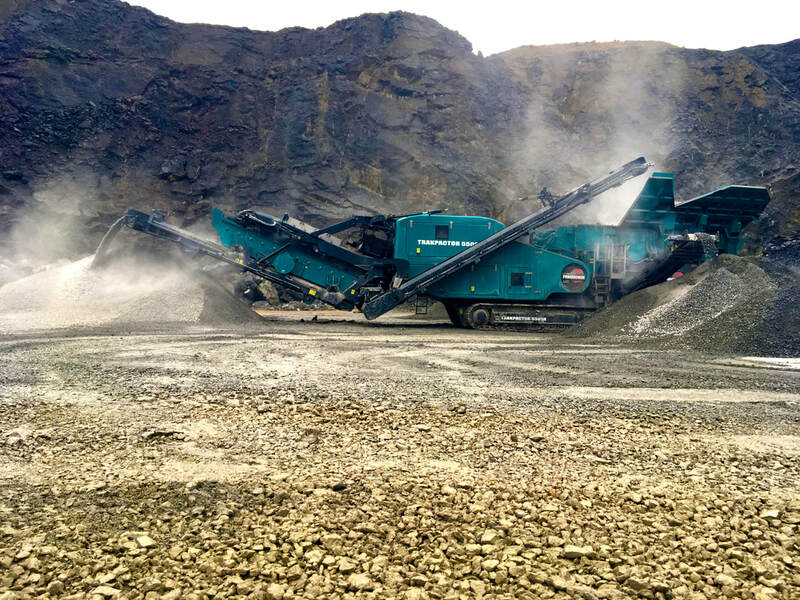 They are designed to work with all of our primary and tertiary crushers and screens in our product range. 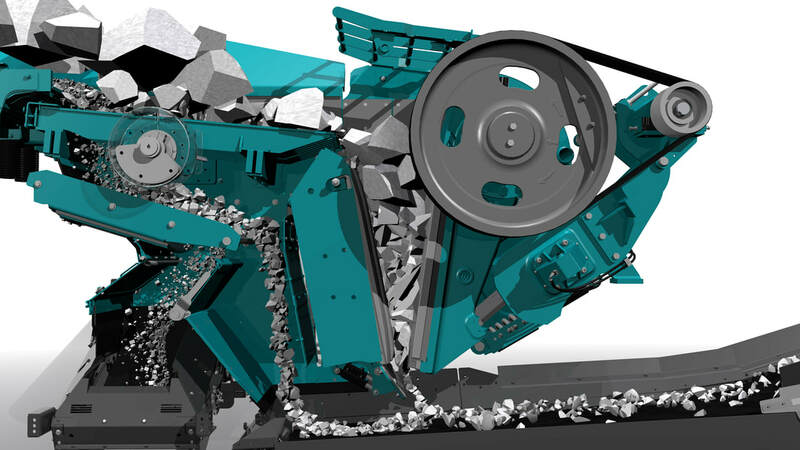 Powerscreen Premiertrak Jaw Crushers lead the market in flexibility, reduction, and production. Ideal for recycling materials and natural stone. Our jaw crusher is an ideal primary crusher in all applications, aside from asphalt. We have jaw crushers that can specialize in recycling applications as well as virgin stone applications. They are designed to work with all of our secondary crushers and screens in our product range. 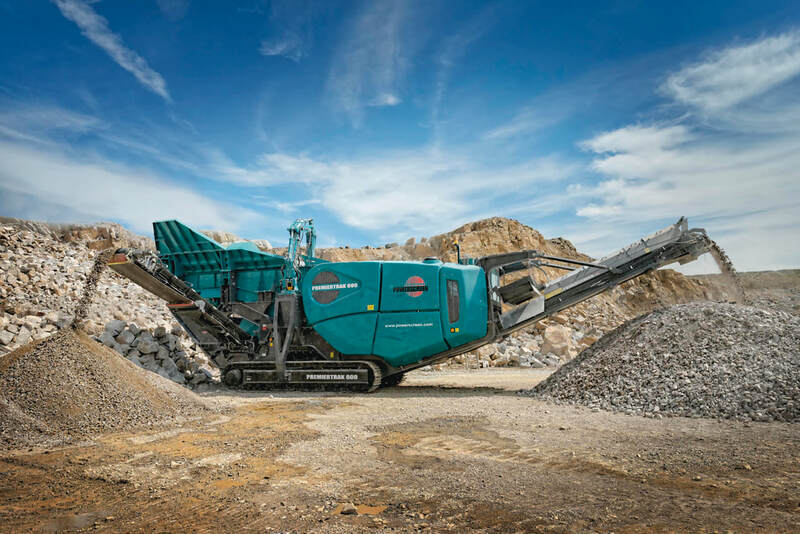 The Maxtrak range is the largest range of mobile cone crushers on the market today. They all feature patented Powerscreen design that cannot be beaten or replicated. 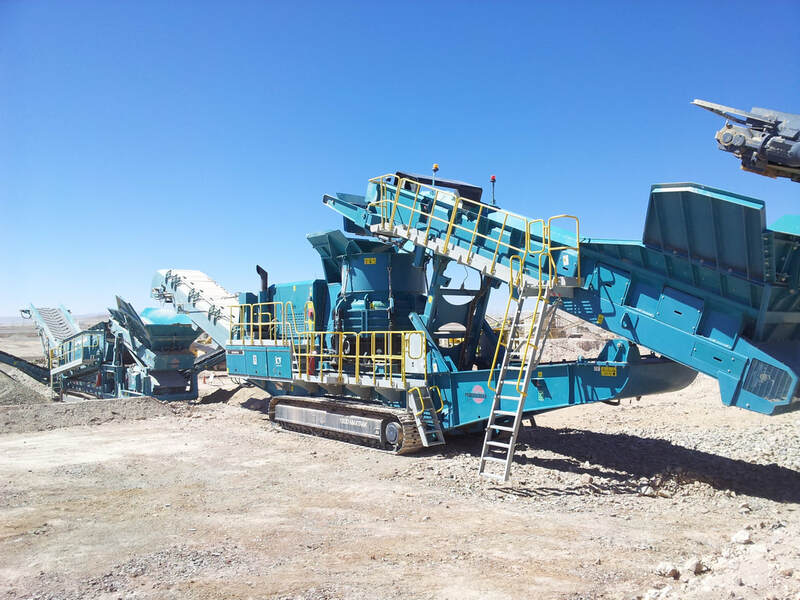 These machines are suited to be used as secondary or tertiary crushers with jaws as the primary, or can be used as primary crushers with prescreened materials. 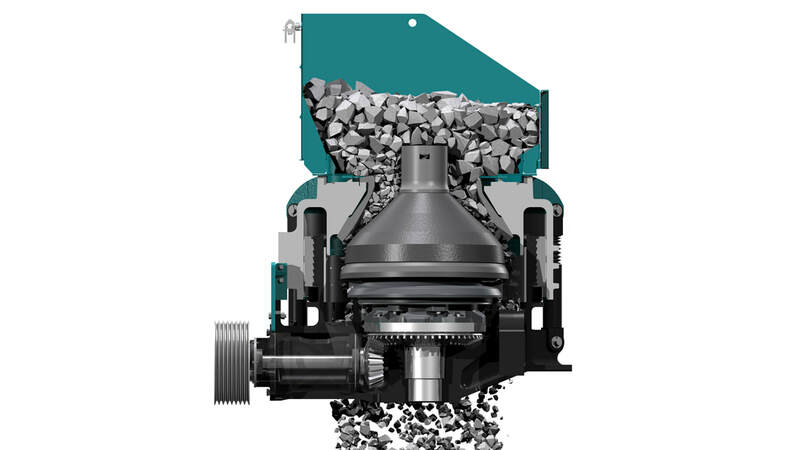 Cone crushers are only suited for natural virgin aggregate, and can handle the hardest of stone types.